[Absorptiometer] Daido Bunseki Research Inc. Principle Monochromatic light is generated, and used to irradiate acid-degraded solution samples, measure the amount of light transmitted, and find the rate of absorbance at that wavelength. 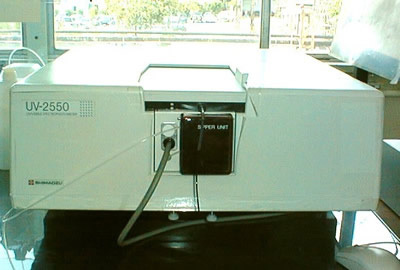 (2) Frame type atomic absorption photometer can measure a wide range of content.